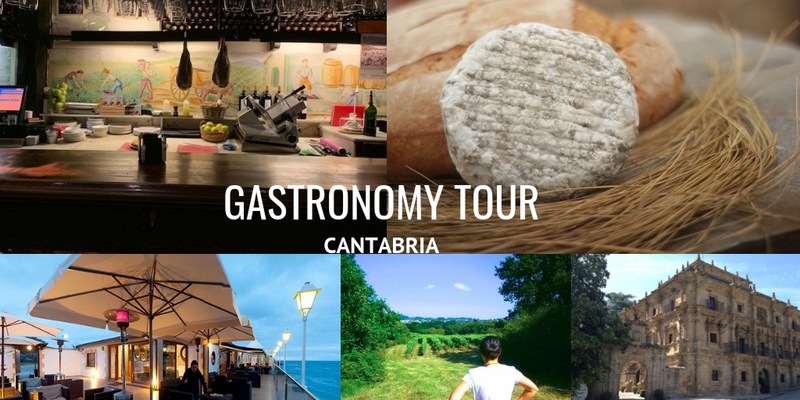 At Totally Spain, we love when our clients get to experience the gastronomy in Cantabria and to make it even more accessible, we’ve designed this 6-night self-drive foodie itinerary for our clients! Appreciate dining at Michelin-star restaurants where the value-for-money is out of this world? You will be bowled over by the standards and flavours at Cantabria’s one and two Michelin star eateries – and the best bit – they offer wonderful value for money. 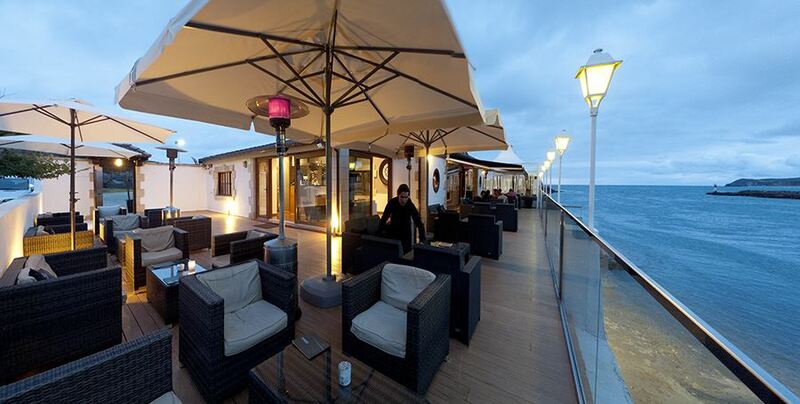 And let’s not forget the wonderful tapas bars either! Enjoy the best that Northern Spain has to offer in taverns and bars that haven’t ‘been discovered’ by the international TV crews and travel food bloggers! Love walking around vineyards and taking winery tours especially when you get to meet the owners? We do too and we’ve picked out some great destinations for winery tours and wine-tastings! Enjoy exploring historical settings (especially when the food is great too)? Yep, we’ve selected some really unique locations where you’ll feel you’re on a movie or TV set. Great food and wines guaranteed. 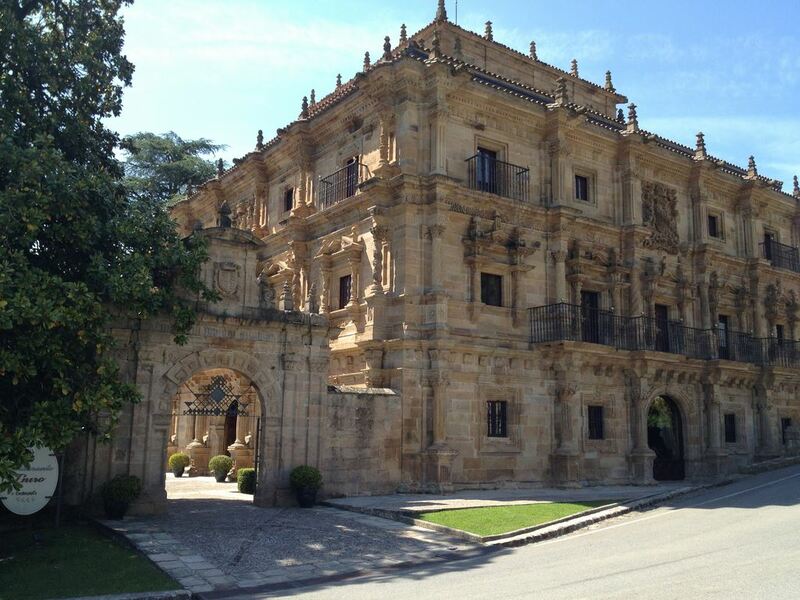 Have a special meal at one of Cantabria’s unique Indiano palaces where you’ll be dazzled by the food and the environs! Adore sampling artisan food and visiting food producers when you travel. We believe in championing great food producers and want you to experience the best. 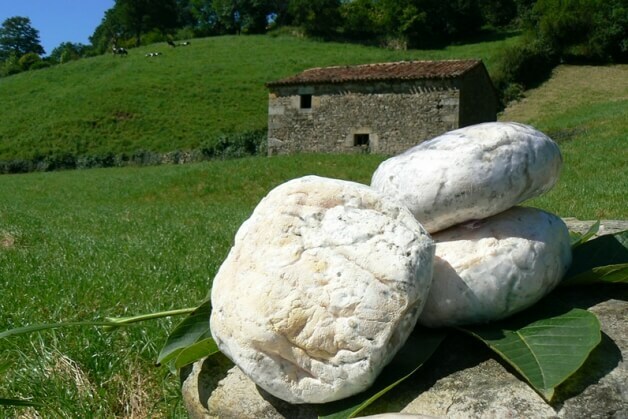 There’s nothing like meeting a cheese-maker or a baker or a visiting an anchovy curing workshop to understand the land here in Cantabria. Tempted? Then you’ve got to check out our Cantabria Gastronomy Tour here. We can customise this foodie tour to make it 100% perfect for you. Do you prefer Michelin star restaurants or gourmet tapas? 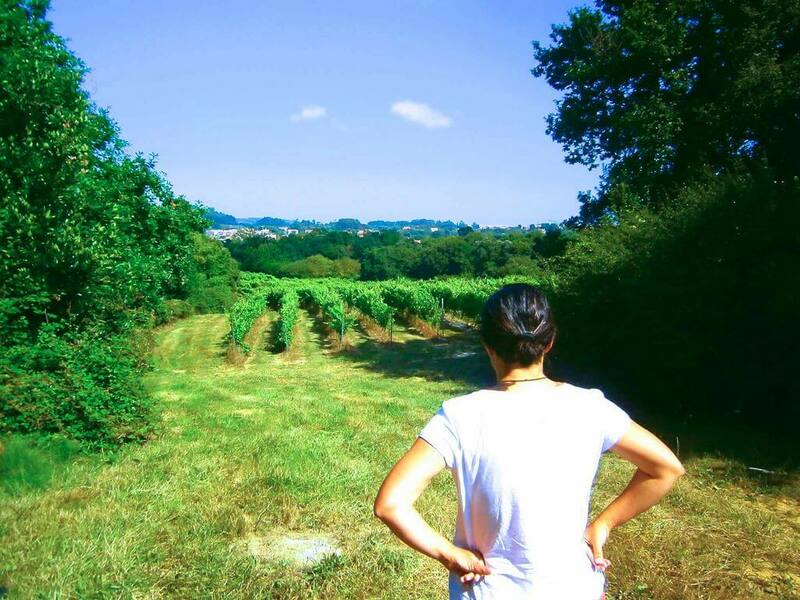 Do you like walking the vineyards or just sampling the produce? What sort of food are you drawn to? Put our two decades of experience to the test! Posted in Accommodation, Cantabria, Food & Drink, Green Spain, Wineries and tagged Annua, artisan, Bodegas Vidular, Cantabria, cuisine, foodie, foodie tours, gastronomy, La Jarradilla, Spain, tour, Villacarriedo.